According to a letter from school officials, the shelter in place lasted 10 minutes before the regular school day continued. 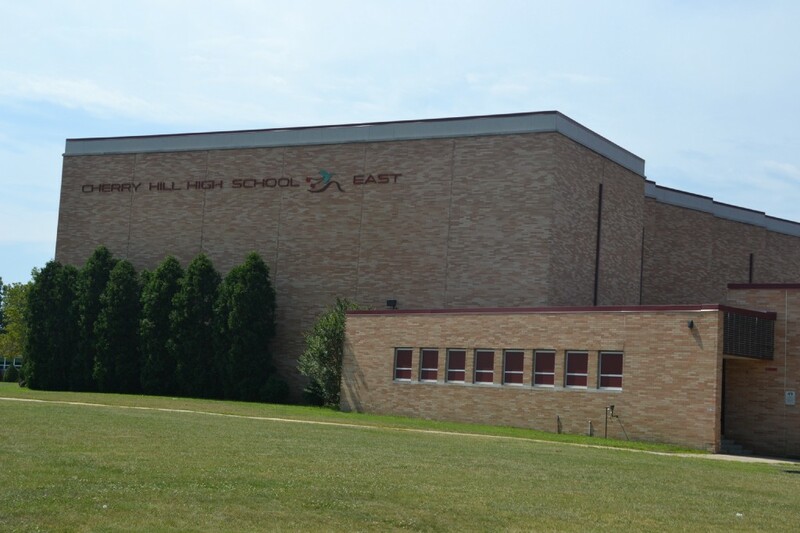 According to a letter from Cherry Hill East principal Dennis Perry to the community, the school received an anonymous message via STOPit saying a student made statements that would impact the safety of the school. a shelter in place, which Perry described as the least intrusive security practice and allows teaching and learning to continue, was put into effect for 10 minutes and ended after administrators, Cherry Hill Campus Police and Cherry Hill Police Department concluded its investigation. Please read the following letter regarding an incident at East today. According to the letter, administrators identified the student who provided the false report.